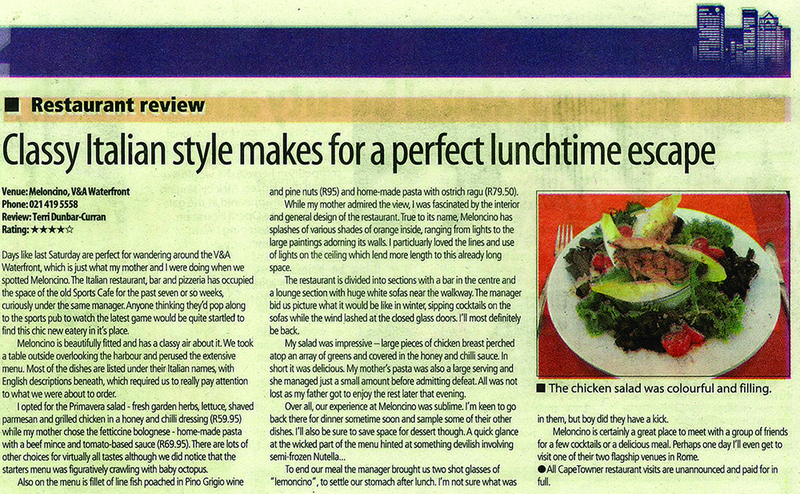 It will be a pleasure for me to recommend your restaurant. I wish you well and I have no doubt you will fill your establishment quickly and have lots of repeat business, including me! I will definitely be selling this option to my clients in Paris. I loved the cruise and the pace at which the boat was cruising. Thank you very much! It was wonderful evening with a lot off pleasant and useful memory! Would just like to take this opportunity to thank you for the most wonderful experience yesterday - it was beautiful. Thanks once again. Just wanted to thank you for the fantastic evening last night. I enjoyed the food at the 3 restaurants. Just a thought- the City Grill seems to be quite dark inside if one compares it to the others-not sure if anything could be done about that. Thank you very much for hosting us last night! It was a great evening! Thank you so much for last night. It was nice to meet so many people from the industry. Congratulations on the organization of that evening. Well done! Thank you for the invite. We had a fantastic time last night!!! Thank you for a great evening last night – you have GREAT product, food, service and ambience are excellent. There was such a cool vibe at the Waterfront last night, it really means that summer and holiday season is in sight. Firstly, thank you for a great evening last night. The food was to die for and the dessert at Meloncino is definitely highly recommended. The food and service was excellent as usual! Thank you for a lovely evening! Thank you so very much for a wonderful evening last night. Don't be put off by the overly trendy vibe. 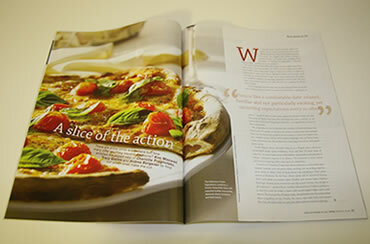 This is the home of Cape Town's best pizza: the Caldo (hot) Napoletana (R85). Italian flour creates this gently swelling Neapolitan base with a pronounced crust and perfect tomato/cheese ratio. Italian tinned tomato purée, basil, imported buffalo mozzarella and blistered cherry tomatoes complete the delight. Co-owner Paolo Carrara models the pizzas on his father's Roman establishments. You'll pay more, but pizzas here punch above their weight. 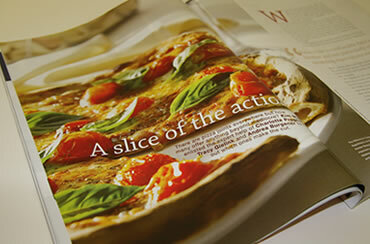 Meloncino's standard pizzas use thinner Roman bases with quality local mozzarella and salsiccia or imports. Diners requesting a tomato base for cheese-only options are accommodated. The Meloncino Caldo Napolitana combines a thicker Neapolitan base with imported buffalo mozzarella, blistered cherry tomatoes and basil leaves. Natalie Becker reviews Meloncino on Goodhope radio. Click here to download "Dining-OUT with Natalie Becker". Did you know there are enough restaurants and fast food outlets in the V&A Waterfront to warrant its own special restaurant guide? 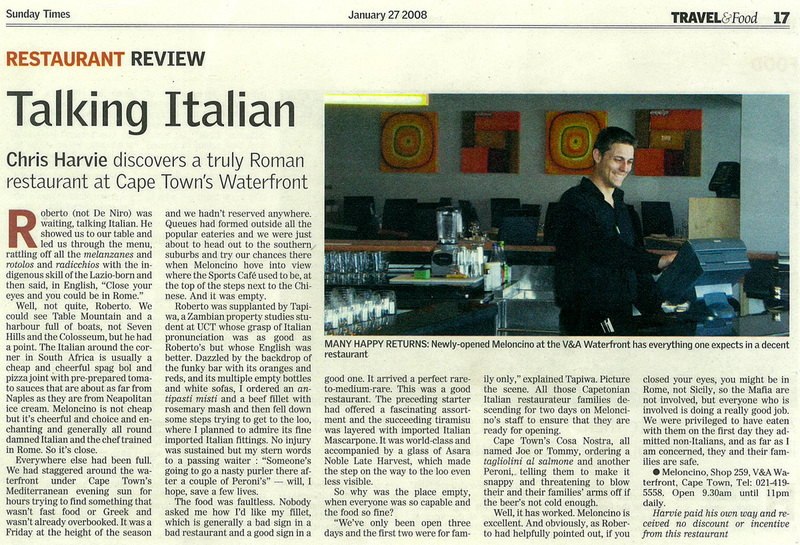 Meloncino restaurant recently opened at the V&A Waterfront, bringing a genuine Italian flavour to our shores. The modern and stylish décor creates an "eclectic European vibe" where one can sip cocktails and snack on canapés, nuts and olives. As someone suggested, "Close your eyes and you could be in Rome". Open your eyes and you face magnificent Table Mountain, as seen from the comfort of one of Meloncino's white sofas. Three imported chefs from the land of Prada and Peroni – Andrea, Luciano and Roberto – whip up a blend of contemporary cuisine while they teach local staff a thing or two about "Mamma's cooking". 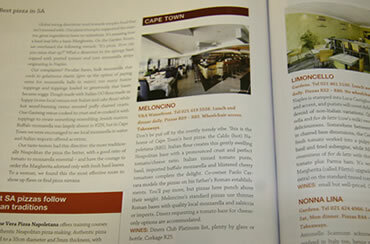 Il Meloncino restaurant recently opened at the V&A Waterfront, bringing a genuine Italian flavour to our shores. The modern and stylish décor creates an "eclectic European vibe" where one can sip cocktails and snack on canapés, nuts and olives. Expect home-made pasta with authentic Italian sauces, steaks and seafood from the charcoal grill, traditional wood-fired pizza and an extensive menu to choose from. In order to stay faithful to the original, various ingredients, such as cheese, coffee and wine are imported from Italy. Buon appetito! Die mense van die eetplek Meloncino sal 'n gourmet-stalletjie bedryf terwyl die V&A Waterfront Wine Affair aan die gang is. Agter staan, van links, Roberto Raffaele, Luciano Monosilio en Paolo Carrara. Voor Is Sandra Joseph. Dit is weer tyd vir die jaarlikse Cape Times V&A Waterfront Wine Affair. Die geleentheid vind van Dinsdag 6 Mei tot Vrydag 9 Mei plaas en word daagliks tussen 17:00 en 21:00 op die Top Deck Breakwater-parkeerterrein gehou. Meer as 75 wynpiase sal oor die 300 wyne te proe aanbied, en daar sal talle gourmet-stalletjies wees met eetgoed vir feesgangers. Kaartjies vir die fees kos R70 per persoon en kan by Computicket gekoop word. Vir nog inlig inligtingk an 021 408 7600 geskakel of www.waterfront.co.za besoek word. WEN! WEN! WEN! Drie lesers kan elk twee kaartjies vir die fees wen. Ook op die spel is 'n ete vir twee ter waarde van R500 in die restaurant Meloncino. Om in te skryf, stuur voor Maandag om 10:00 e-pos met iou besonderhede na Njoernaal@dieburger.com. Slegs een inskrywing per persoon word toegelaat. 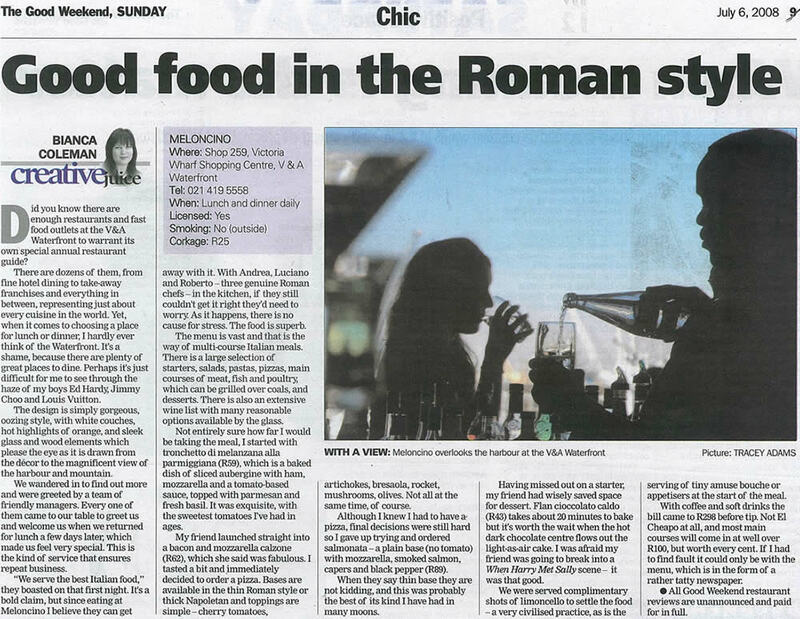 Chris Harvie discovers a truly Roman restaurant at Cape Town's Waterfront. Roberto (not De Niro) was waiting, talking Italian. He showed us to our table and led us through the menu, rattling off the melanzanes and rotolos and radicchios with the indigenous skill of the Lazio-born and then said, in English, "Close your eyes and you could be in Rome." Days like last Saturday are perfect for wandering around the V&A Waterfront, which is just what my mother and I were doing when we spotted Meloncino. 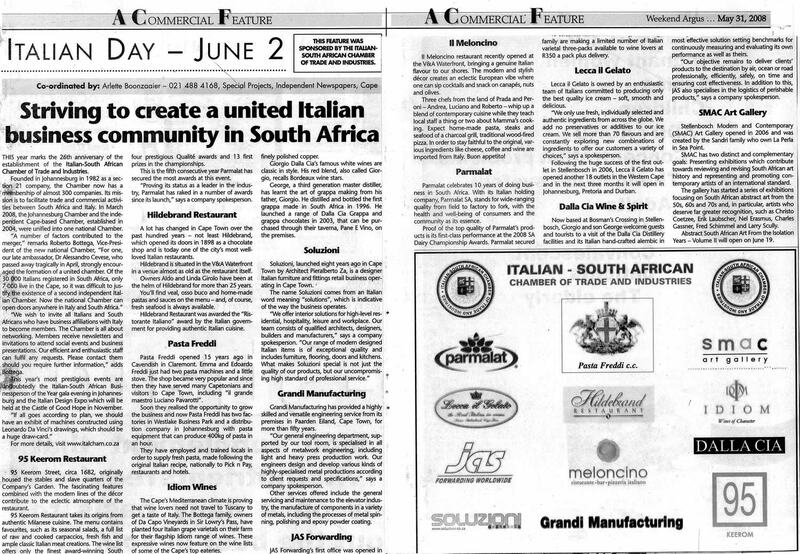 The Italian restaurant, bar and pizzeria has occupied the space of the old Sports Café for the past seven or so weeks, curiously under the same manager. Anyone thinking they'd pop along to the sports club to watch the latest game would be quite startled to find this chic new eatery in it's place.